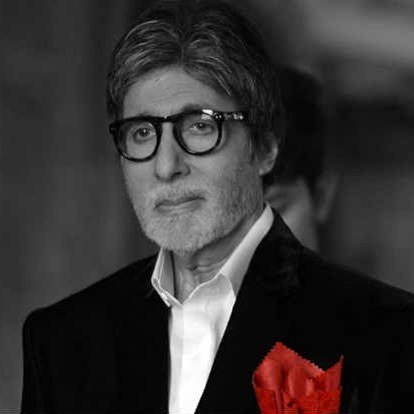 Megastar Big B is an alumnus of Sherwood College, Nainital. He also attended Kirori Mal College, University of Delhi. Amitabh Bachchan completed his degree in Arts from Delhi University. Notably, he has doctorate degrees from 4 Universities including Leicester, De Montfort, QUT Brisbane and Jhansi University. Superstar Shah Rukh Khan was good in his studies and in sports as well especially in hockey and football. Reportedly he has received school’s highest award (the Sword of Honour). Shah Rukh wanted to pursue a career in sports, however, owing to his shoulder injury he could not make it happen. 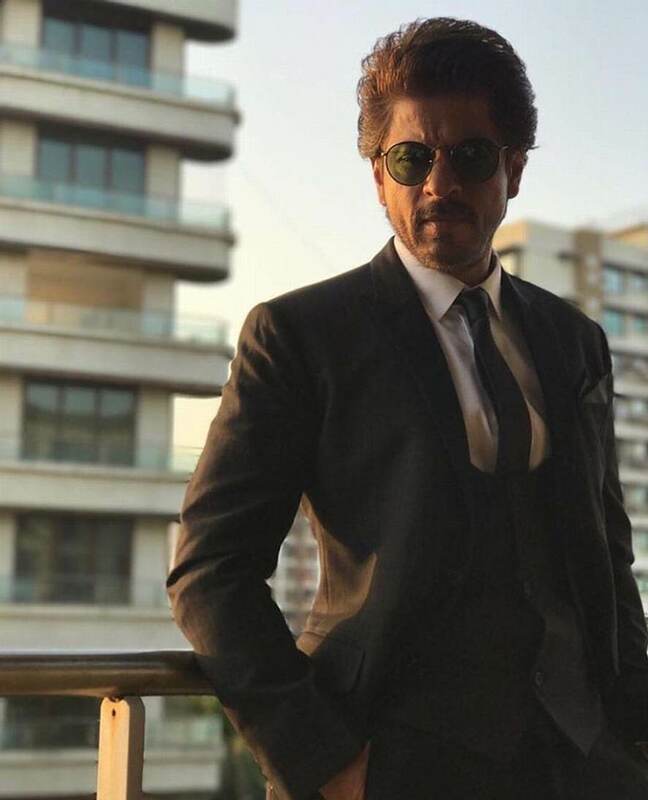 He reportedly pursued a degree in Economics from Hansraj College, Delhi.Later he pursued a Masters Degree in Mass Communication from Jamia Milia. Former beauty queen Aishwarya Rai Bachchan was a topper of her school. She scored 90% in HSC board exams and later applied for a degree in Architecture, but she won Miss World contest and decided to quit study. Alia Bhatt who has several projects lined up for 2019 and has own clothing and handbags brand completed her school education from Jamnabai Narsee School. After completing her school education, she made her Bollywood debut with Karan Johar’s Student of The Year in 2012. Now, she is one of the highest paid actress. Katrina Kaif doesn't have any formal education as her parents had been travelling from one country to another. Despite being heavly criticized for her acting, she has managed to establish her feet in Bollywood. She might be one of the Bollywood stars who did not even complete their graduation. Ameesha Patel is one of the most educated Bollywood stars as she completed a degree in economics from the United States. She also studied bio genetic engineering for two years but later she switched to economics at Tufts University in Medford, Massachusetts. Notably, She is also a gold medallist. Kareena Kapoor Khan studied at Jamnabai Narsee School in Mumbai, followed by Welham Girls' School in Dehradun. Kareena was quite good in all subjects except Mathematics. After completing her graduation, she studied commerce for two years at Mithibai College in Vile Parle, Mumbai. Kajol did not complete her education in order to pursue her dream of becoming an actress. She studied at the St Joseph Convent boarding school in Panchgani. When Kajol was merely 16-year old she started working on Rahul Rawail's film 'Bekhudi', which she calls a "big dose of luck". When once she was asked about her in-complete education she had said,"I don't think I am any less well-rounded because I didn't complete school". Deepika Padukone enrolled at Mount Carmel college in Bengaluru but she couldn't complete her graduation due to her modelling career. She later even enrolled in IGNOU to complete her Bachelors degree, but even that never came to fruition. Vidya Balan is among the Bollywood stars, who tasted success in their initial days. She attended St. Anthony Girls' High School but from a young age she wanted to be an actress. 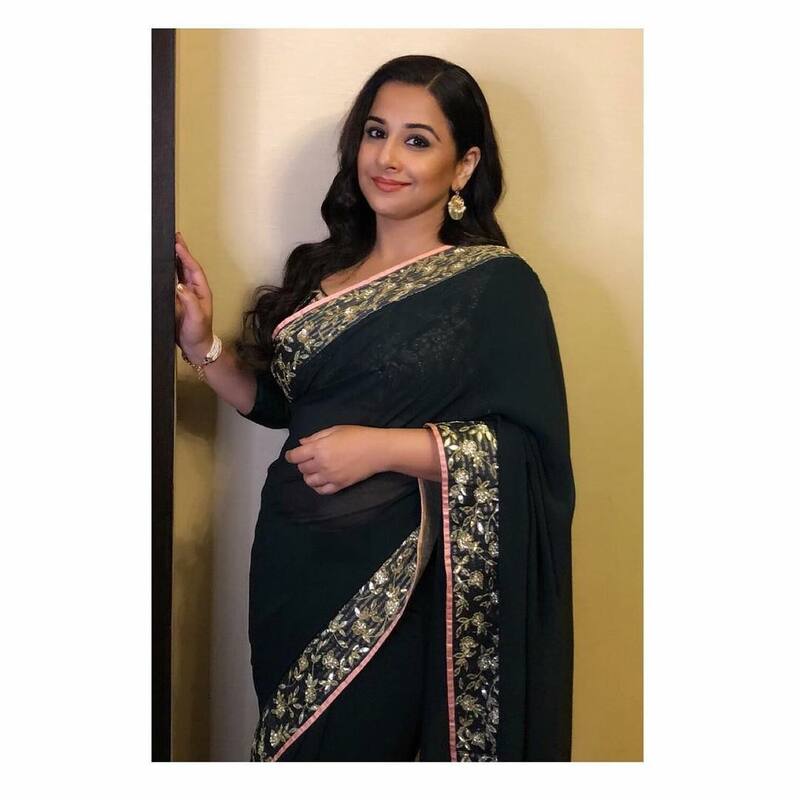 Vidya Balan was impressed by work done by Bollywood actors Shabana Azmi and Madhuri Dixit and wanted to be like them. When she was just 16, she featured in the first season of Ekta Kapoor's sitcom ‘Hum Paanch’. Despite being cast in serials at early age, she attended St. Xavier's College to pursue a Bachelor's degree in Sociology and later earned a Master's degree from the University of Mumbai. ‘Dabangg’ star Sonakshi Sinha completed her graduation in fashion designing from Premlila Vithaldas Polytechnic of Shreemati Nathibai Damodar Thackerse Women's University. She is one of the celebrities who have completed their degree and then entered Bollywood. Parineet Chopra is also one of the celebrities who have more than one degree. 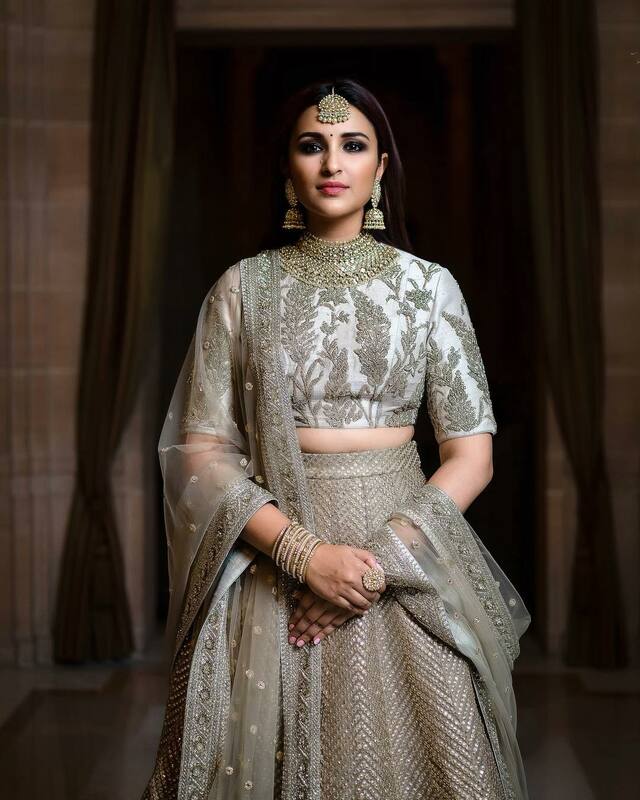 Initially, Parineeti wanted to pursue career in investment banking but after getting a triple Honors degree in business, finance and economics from Manchester Business School she finally came back to the bay in 2009 and joined Yash Raj Films as a public relations consultant. 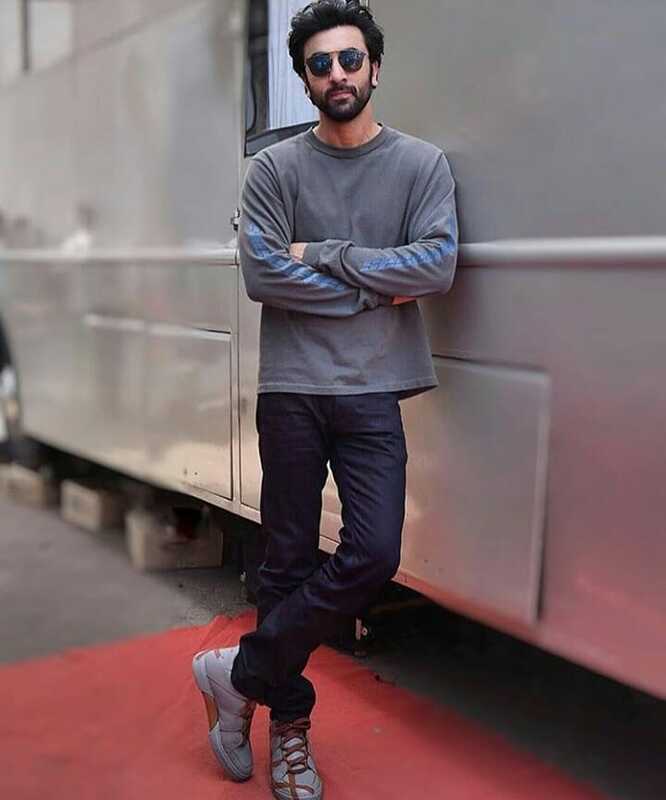 ‘Sanju’ star Ranbir Kapoor attended Bombay Scottish School in Mumbai. According to reports, he did not have any interest in academics and would always rank low among her peers. However, he was quite good in sports, especially football. After completing his schooling, Ranbir went to New York to pursue career in filmmaking. Ranbir might be among the Bollywood stars who did not have higher education but did very well in acting. 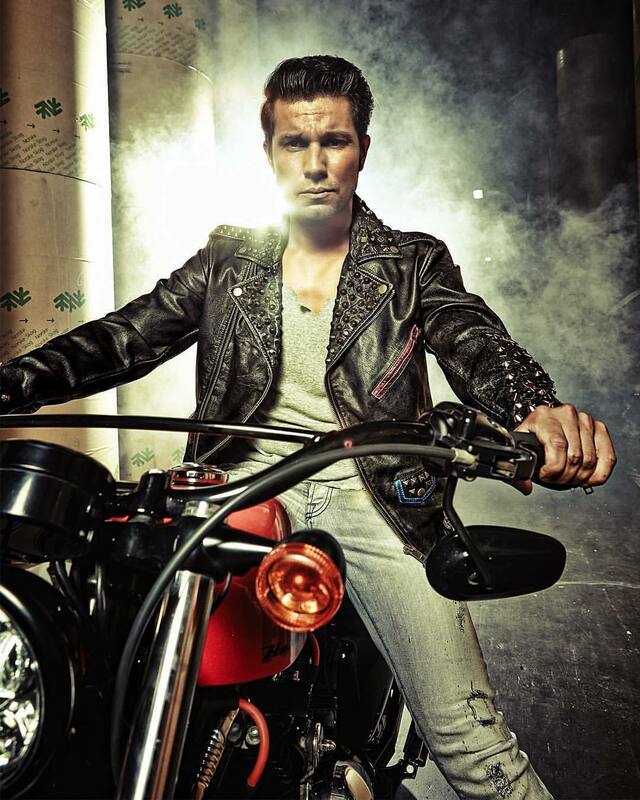 Randeep Hooda studied at the Motilal Nehru School at Sonepat, where he started acting in school productions. After completing his graduation in Marketing, he got enrolled in Postgraduate degree in Human Resource Management in Melbourne, Australia. Upon his return to India, Hooda began modelling and acting in theater productions. Actor and owner of an IPL team, Preity Zinta went to the Convent of Jesus and Mary boarding school in Shimla. While studying, she fell in love for literature, particularly the works of William Shakespeare and his poetry. After completing her graduation, Preity Zinta earned a Postgraduate degree in Criminal Psychology, but later chose acting as her profession. Sister of Saif Ali Khan, Soha attended The British School, New Delhi and studied Modern History at Balliol College, Oxford. She received Masters degree in International Relations from the London School of Economics and Political Science. She was an investment Banker by profession before making her Bollywood debut. 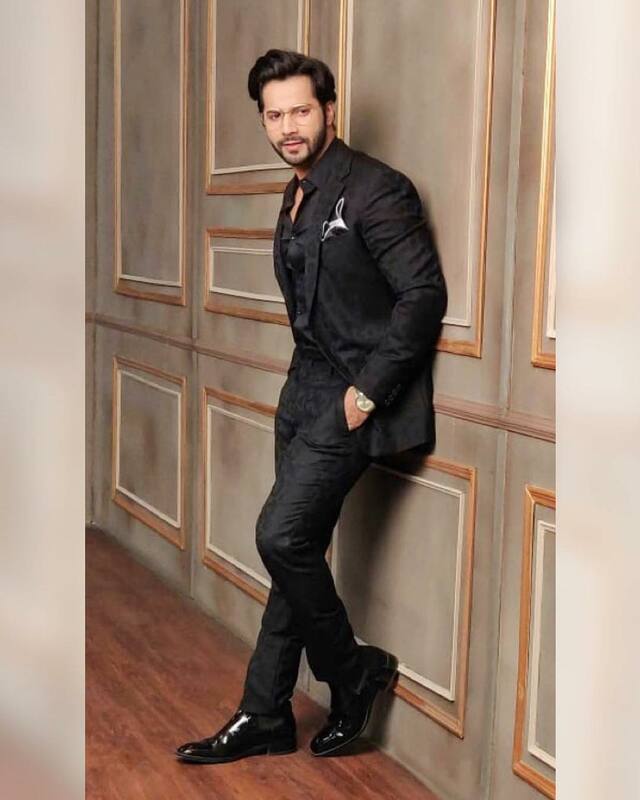 Handsome hunk Varun Dhawan, who is one of the highest paid celebrities of B-Town did his graduation in Business Management from the Nottingham Trent University, United Kingdom. Karisma Kapoor is a school drop-out. The actress did not go beyond 6th standard and debuted in Bollywood with 'Prem Qaidi' while she was just 16. 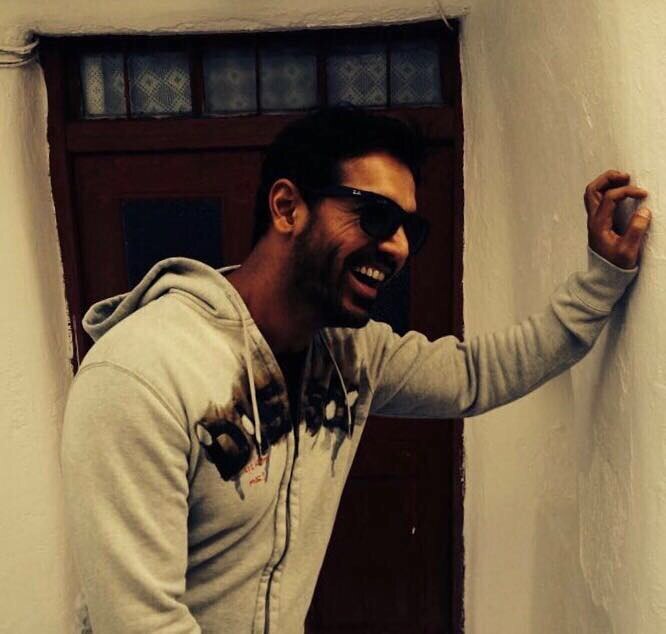 Actor-Model John Abraham studied at the upmarket Bombay Scottish School in Mumbai. He received a Bachelor's degree in Economics from Jai Hind College, University of Mumbai. He also pursued an MBA from Mumbai Educational Trust. Currently, he is one of the most successful actors of B-town and also owns an Indian Super League football team. ‘Manikarnika: The Queen of Jhansi’ star Kangana Ranaut completed her schooling from Chandigarh's DAV school. She aspired to become a doctor but she could not make it. According to reports, she failed in chemistry test while studying in school, which made her reconsider her plans. After this, she entered Bollywood. 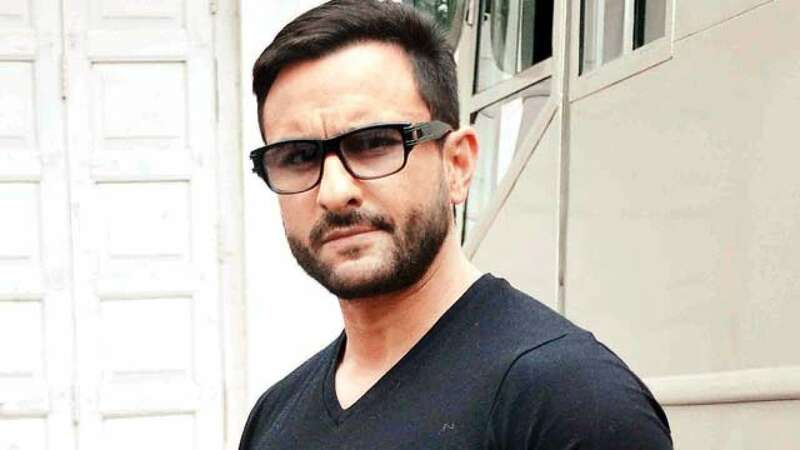 Saif Ali Khan studied at the Lawrence School in Sanawar and then later joined Lockers Park School in Hertfordshire, England. Belonging from a royal family he later on followed his father’s footstep and attended the prestigious English public school Winchester College.